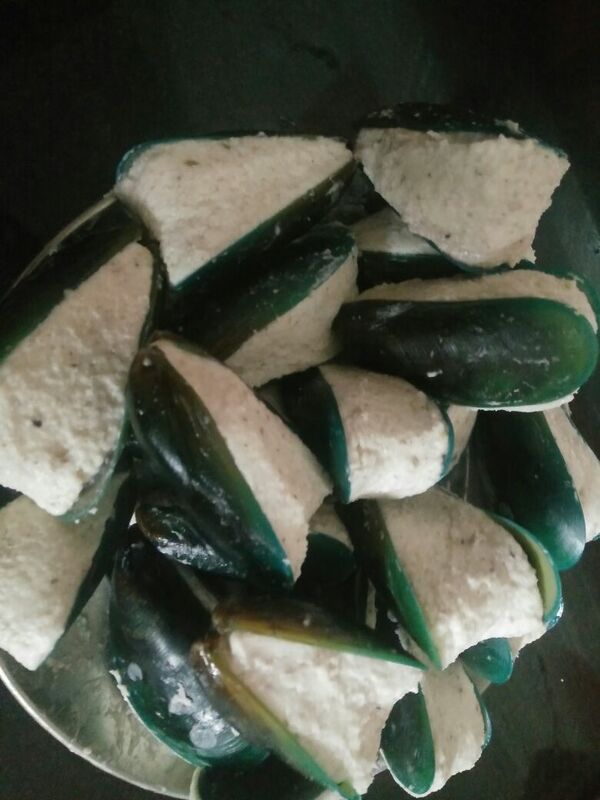 Kallummakkaya Narachithu/ stuffed mussels- Kerala style!!! 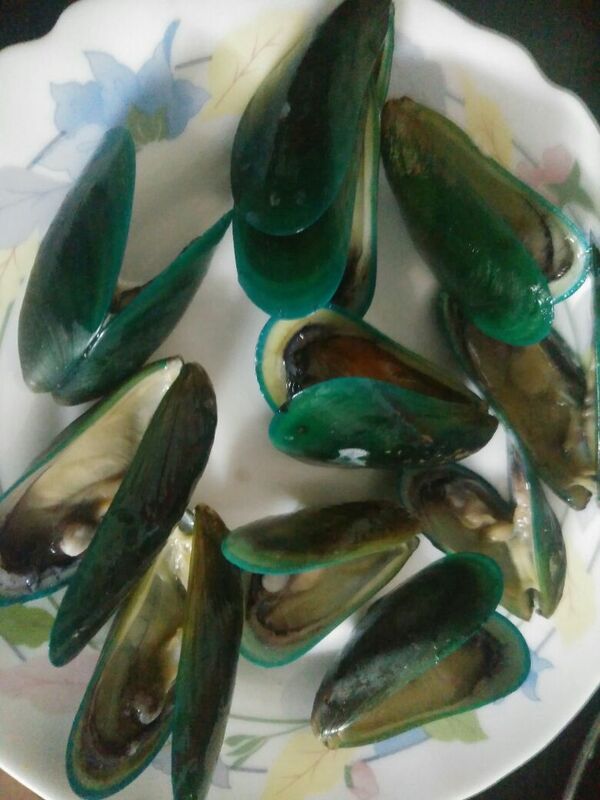 Kallummakkaya Narachithu/ stuffed mussels is every malayees dream come true!!! Though I am not one I am a big fan of this dish and have been trying to learn the art of making it for the longest time. Warning the process is long and cumbersome, but worth every pain and patience. 15 shallots or 2 medium onion. Boil 1 litre of water, add the rice, switch the fire and keep it closed for 5 mins, after 5 mins stir the rice, continue this process 3-4 times in an interval of 5mins each, until the rice is half cooked. In a small jar container grind the Cumins, fennel seeds and cardamoms coarsely. Add the onions, coconut along with salt further grind for sometime. Leave aside. Wash the half cooked rice and drain. In large container mix the coconut masala to the half boiled rice and grind coarsely with water.This does not have to be very thick dry paste, it should be a little loose paste. Mix well and to bring in thickness add the rice powder. When you hold the mixture it should bind together. 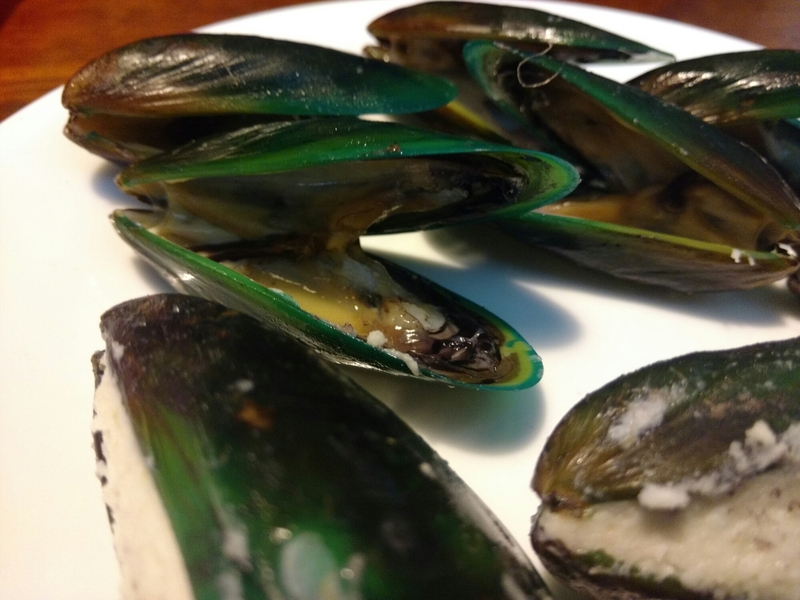 Now stuff the rice mixture in between the opened mussels and steam for 30mins. You may steam it like idly. Remove from fire and leave it to cool. You may store it in the fridge and use it later too. When cool coat with masala to shallow fry like fish. 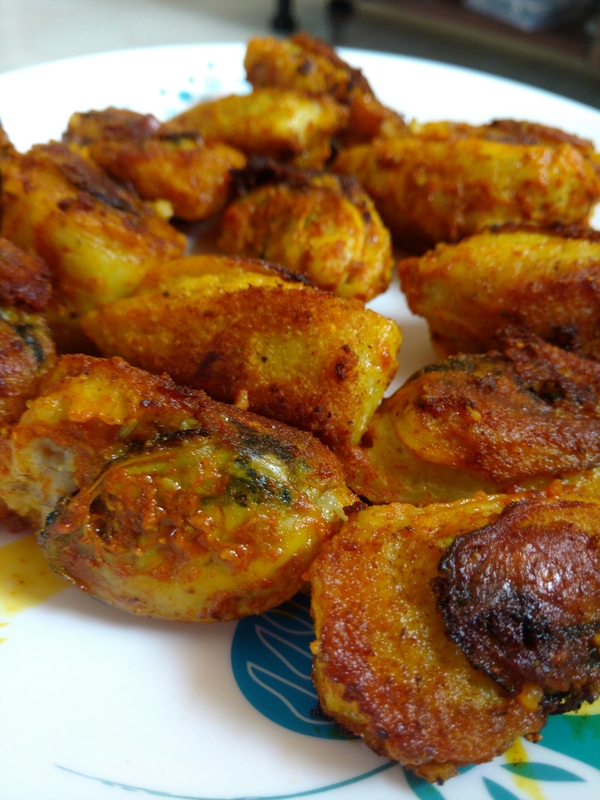 This dish can be had for lunch or dinner or just as a snack by itself with evening tea. ← Mediterranean fish fillet shakshuk with Lebanese rice and baked fish fillet with cilantro.